In an angry, frightened world where the Poison claims many lives, a young man’s belief in Paradise has collapsed into a distant dream. Gabriel can no longer place his trust in the existence of such a place. Not when his sister’s pain continues to sap her strength. Not when prayers for her healing go unanswered. As the Poison progresses, eating away at Lilly’s life, Gabriel sets off on a desperate climb to save her from death. Struggling to discover the truth behind a world where the skies drip gold, Gabriel tries to maintain his disbelief in a God while clutching after hope for his sister’s salvation. But, as he climbs the cliff that is said to lead to Paradise, he begins to see: if he can’t bring himself to believe in a place of peace and golden skies, then how can he possibly hope for his sister’s rescue? How can he possibly hope for his own? 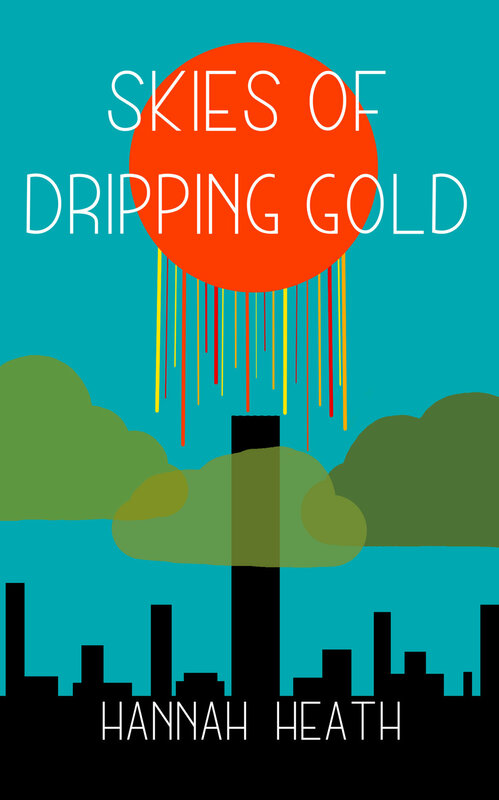 Skies of Dripping Gold is a YA Christian dystopian about a young man's struggle to save his sister's life and rescue his own soul.